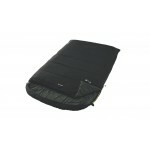 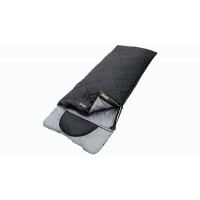 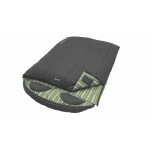 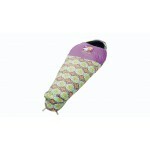 The Outwell Camper range is a premium range of rectangular family sleeping bags. 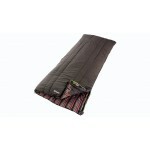 Ideal for 2 or 3 season use and nicely colour coded to match Outwell tents - particularly those in the Mocha colourway. 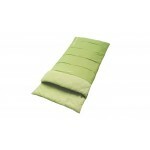 These bags feature a full, super soft striped 100% cotton flannel lining (wash your face while you're in there) and a soft handle polycotton outer shell for 5 Star comfort. 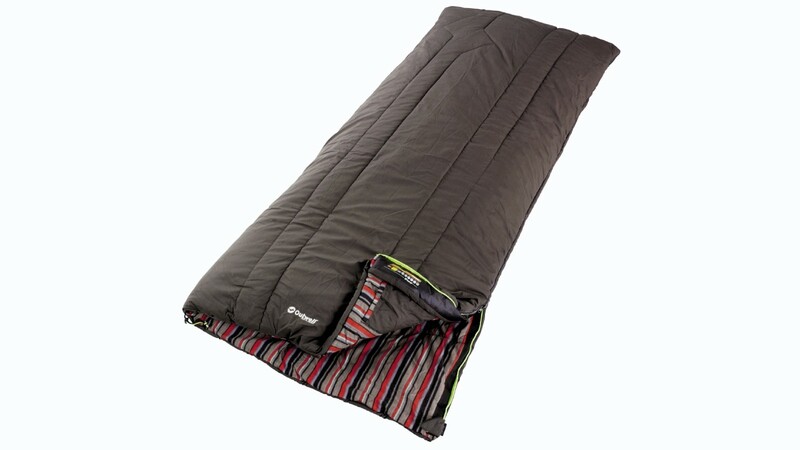 The filling throughout the Camper Sleeping Bag is 1300g Isofill hollow fibre for maximum warmth along with a two-layer off-set construction to reduce cold spots and provide good temperature ratings. 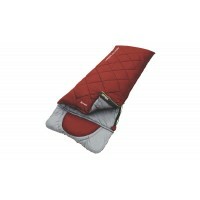 Other details include, full length zip baffles, anti-snag zip guard, 'L' zipper to turn bag into a blanket, zip together ability, internal security pocket and a square, zipped pack sack for storage. 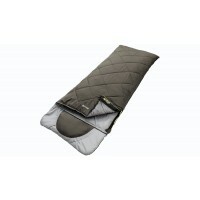 Outwell Camper Sleeping Bag (2012).